Very nice condo in securely gated complex with welcoming community entrance. 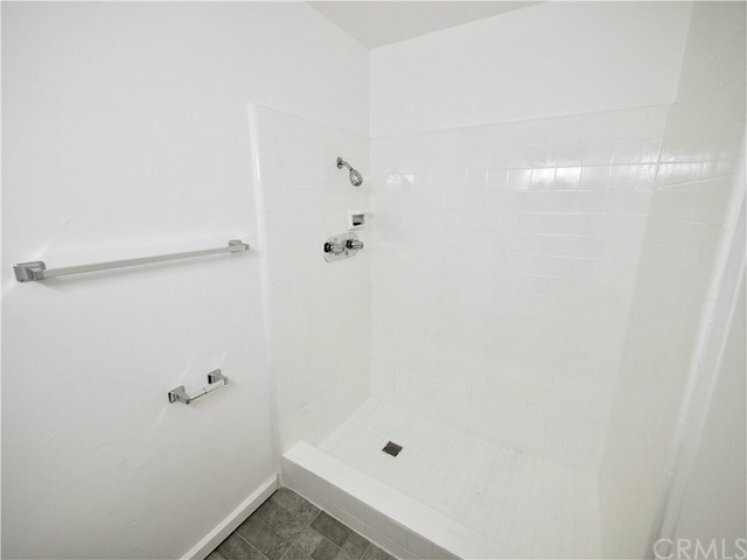 This spacious second floor unit has almost 1000 sq ft, 2 bedrooms and 2 baths, a balcony. 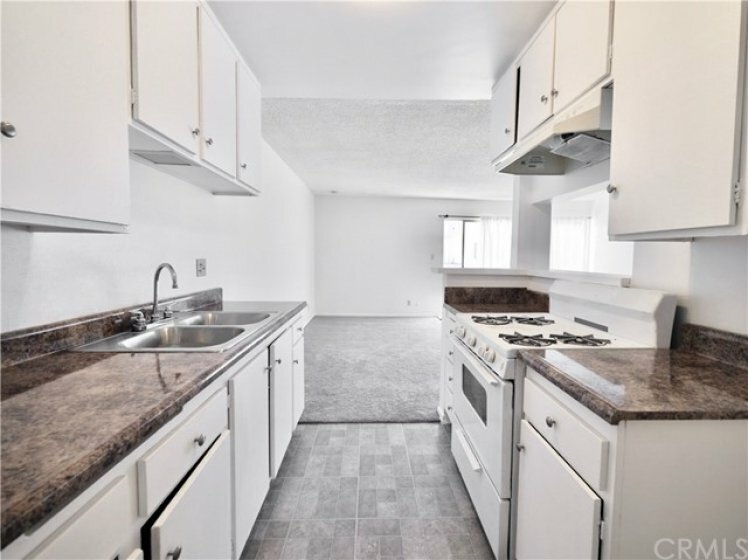 The entire unit was repainted bright white, the kitchen has new counter tops, sink and fixtures. 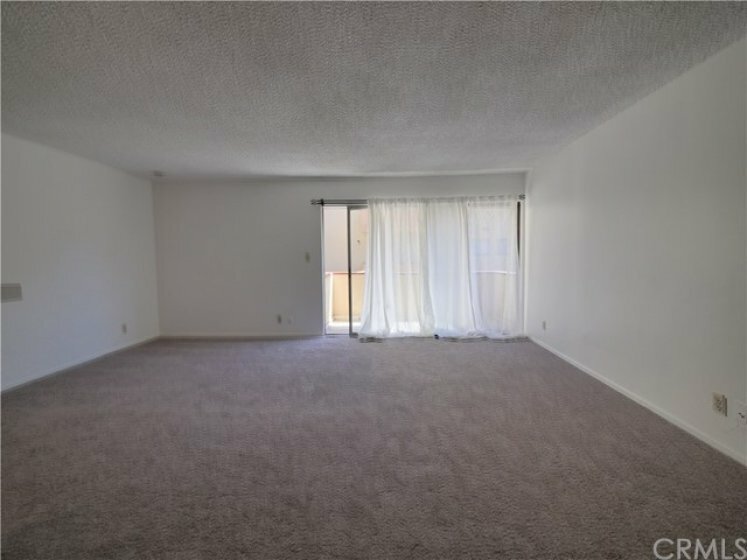 The home has all new flooring with carpet in the main living areas and vinyl in the baths and kitchen. 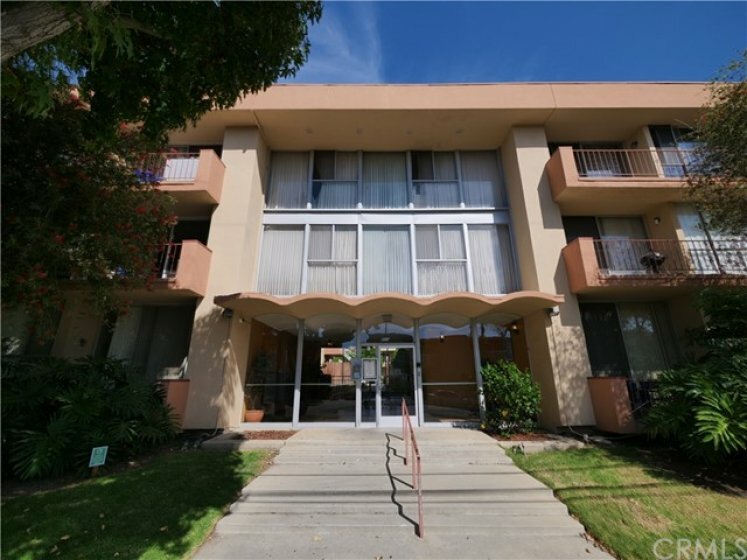 The Sheldon Park complex has a laundry facility, trash shoot on each floor, a well maintained interior lobby and a shared community court yard. The parking is gated and covered. 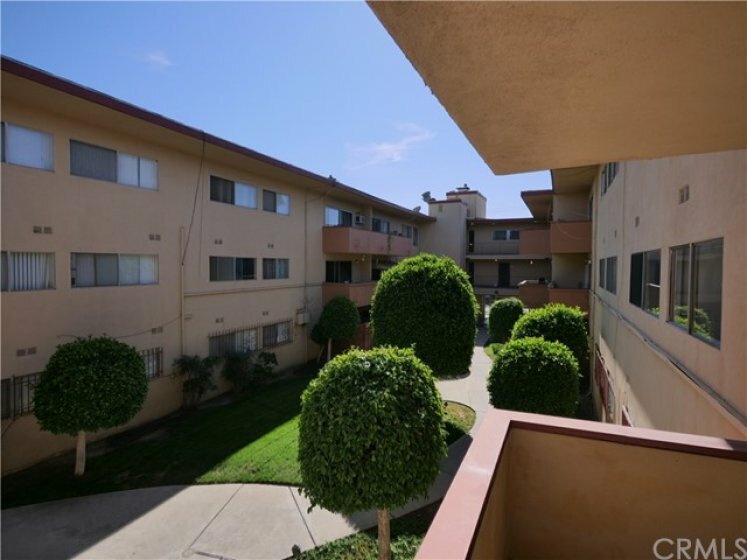 The community is located very close to LAX, major freeways, restaurants and the new Rams stadium. 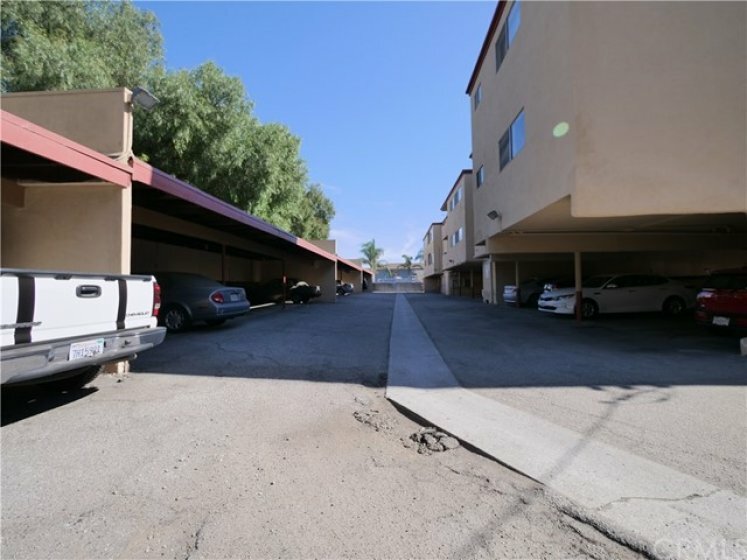 Inglewood is on the rise so you better hurry, this unit won't last long! Listing provided courtesy of Sarah Sitar at First Team Real Estate.